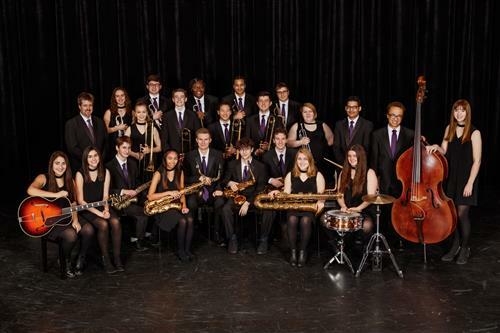 The award winning Beloit Memorial Jazz Orchestra performs at several competitive jazz festivals a year traveling throughout Wisconsin, Illinois, Indiana, Iowa, and takes a bi-annual trip to New Orleans. The BMJO has consistently earned Superior ratings at these festivals, often placing in the top three. In 2009, 2012, 2013, 2014, 2015, 2016, & 2018 the band was selected as a finalist for the prestigious Essentially Ellington Jazz Festival and Competition in NYC.